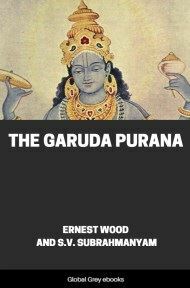 Nirukta is one of the six Vedānga disciplines of Hinduism, treating etymology, particularly of obscure words, especially those occurring in the Vedas. The discipline is traditionally attributed to Yāska, an ancient Sanskrit grammarian. 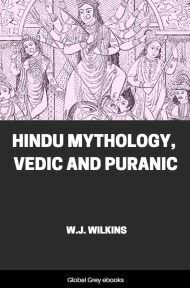 Nirukta is also the name given to a celebrated commentary by Yāska on the Nighantu, an even older glossary (dated before 14th Century CE) which was already traditional in his time. 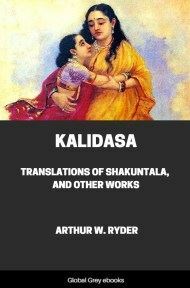 Yāska's Nirukta contains a treatise on etymology, and deals with various attempts to interpret the many difficult Vedic words in the Nighantu. The Nighantu is now traditionally combined with the Nirukta as a unified text. 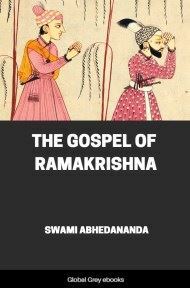 This edition has Sanskrit text, with an appendix showing the relation of the Nirukta with other sanskrit works.